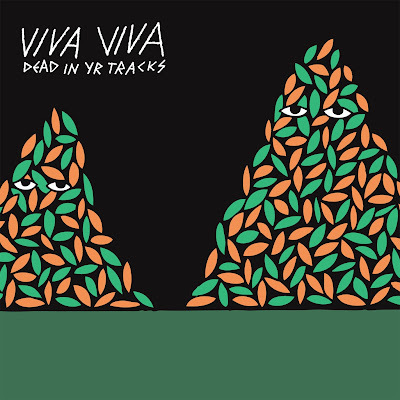 VIVA VIVA: HELLO, DO YOU MISS US? HELLO, DO YOU MISS US? VIDEOS: Our buddies at MeetYourBeat.com made two cool vids for us: one of Fishing Hole and one of Valentine, both using live footage from our Live at Mad Oak session in January and our Austin T Party Kickoff show in March. Shot and edited by Aaron Eskeets, super dope, looky hereee. SHOWS: We'll be at the Middlesex in Cambridge on Wednesday, August 22nd for SWERVE IV with Shelterbelt. It's Shelterbelt's last Boston show before they skip town 4EVA, so come hangs. Facebook event is here, $5, 21+. We're also gearing up to play with The Kills and Black Bananas as part of this crazy show in NYC on August 18th. Tickets are sold out but if ya managed to snag one come early and help us get that thing going. Doors at 5! Okay here's that video. See you somewhere soon. Viva Viva - Fishing Hole from Aaron Eskeets on Vimeo.